We wheely love our new 18″ Alloy Wheel! Why not add some glamour to your vehicle with Bearmach’s new 18″ Style 2 Alloy Wheel. With 10 spokes and a high end silver sparkle finish, it’s sure to get heads turning. 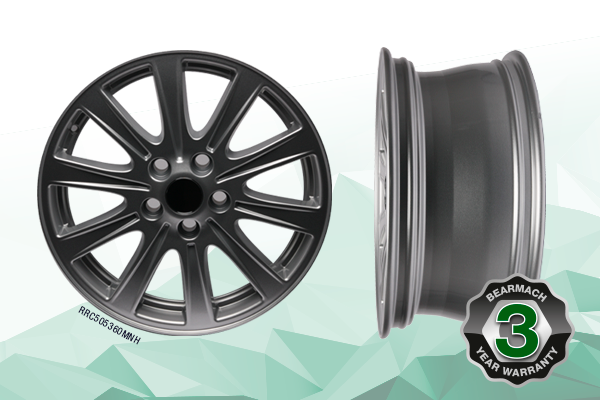 The 18″ Style 2 Alloy Wheel also comes with Bearmach’s new 3 YEAR WARRANTY which covers Bearmach own-branded products. Can we get a “watt watt” for our new Bearmach LED Lights? !